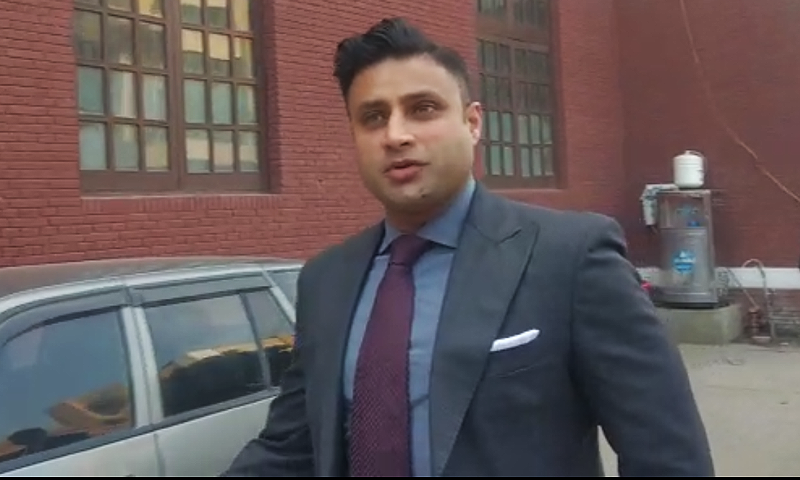 The Supreme Court on Friday sought a detailed report from the government on the appointment of Zulfi Bukhari as the prime minister’s special assistant on overseas Pakistanis and human resource development. Prime Minister Imran Khan had appointed his close aide Zulfiqar Hussain Bukhari, aka Zulfi Bukhari, as his special assistant in September. Muhammad Adil Chattha from Lahore and Mirza Abdul Moiz Baig from Karachi filed a petition against his appointment which was taken up by the top court at the Lahore registry today. Chief Justice of Pakistan (CJP) Mian Saqib Nisar, presiding over today’s hearing, remarked that making appointments on important posts is a crucial national duty. “Such issues should be run as per the national interests and not on the basis of friendships,” the CJP said. Bukhari’s counsel Aitzaz Ahsan told the court that the prime minister has the right to appoint his special advisers. “Nepotism should not be seen in appointments on higher posts,” added the top judge.